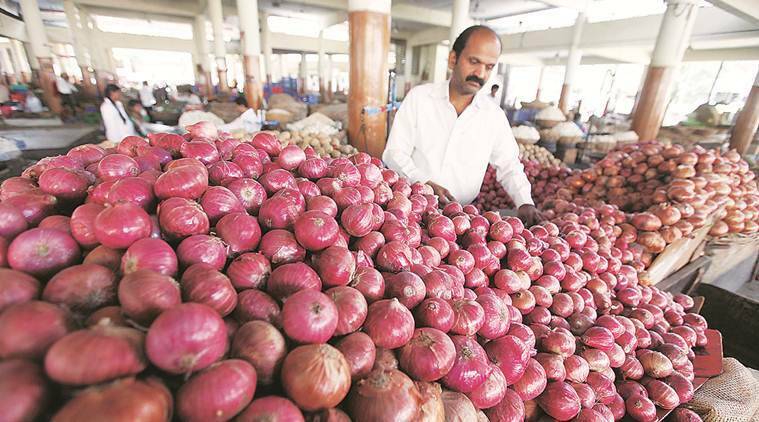 The farmers from Rajasthan, Madhya Pradesh and Chhattisgarh have asked, the Prime Minister Narendra Modi to pay the falling prices of onions in general elections 2019. Recently, a farmer in Maharashtra got around Rs 1,000 for 750 kilograms of onions and sent the money he fetched to the Prime Minister’s Relief Fund as a protest. Steep fall in prices of onions and potatoes in recent times have badly hit the rural economy in a number of India’s states.